When it comes to makeup my biggest downfall is eyeshadow palettes. I just can't contain myself and end up buying them all. While spending too much money when I should have been doing the complete opposite the Maybelline Blushed Nudes palette caught my eye. For just €14.99 containing 12 absolutely stunning shades, it was an offer I couldn't walk past. It was even the last one on the shelf, so if that doesn't scream it was meant too be, I don't know what does. Since purchasing this palette I've yet to use another. The shades are just so up my street I cannot get enough of the numerous looks you can create with it. If I'm not mistaken I think this might be my very first eyeshadow palette from Maybelline. I have previously tried their Colour Tattoos but as their a cream I was super excited to give their powder shades a try. I must say though I'm so surprised it has taken me so long to pick up a palette from Maybelline because the quality is beyond amazing. It definitely helps that this palette consists of 12 shades that I would wear. The shadows themselves are amazing. They are buttery, blend so gorgeously and well just look amazing on. The pigment is also to die for. 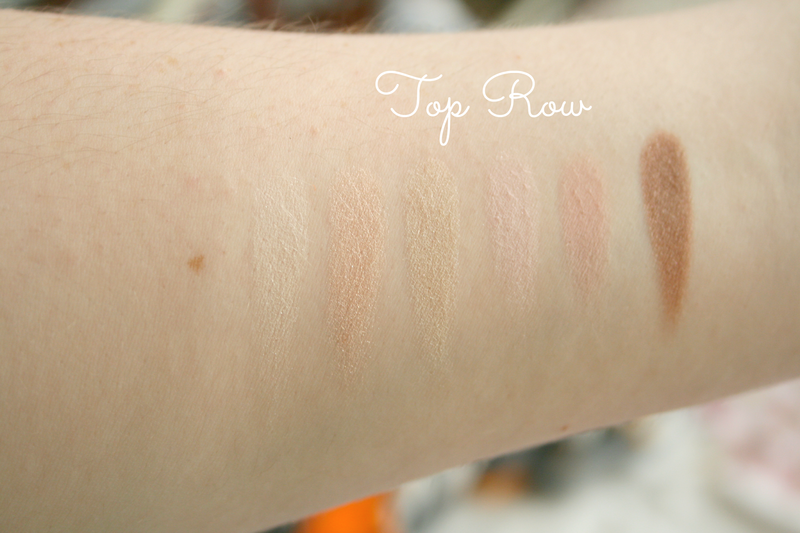 The top 6 shadows are lighter in colour than the bottom 6 however they make for great brow highlight colours and all over lid colours. I've been obsessed lately with using the last three shades in the bottom row. I put the grey shade all over my lid, blend the pinky cranberry shade into my crease and then smoke it all out with the black shade in the outer v. I just cannot get enough of this look right now, what can I say I'm currently loving a bold eye! There definitely are some similar shades in this as the Naked 3 palette which I seem to have abandoned but this is just so much lighter and compact to carry around with you. What I also like about this palette that on the back they've put all the colours into duos, trios and quads to help you create the look you want which I think is a really nice touch. For €14.99 I'd definitely recommend treating yourself if these are your kind of shades. I have yet to pick up another palette to use since buying this one it's just so good. It does lack matte shades as they all contain shimmer but if you can get over that what's stopping you. Heres hoping they bring out a matte version of this as I will be running to Boots to purchase it! Have you tried the Maybelline Blushed Nudes palette? Definitely purchasing this! 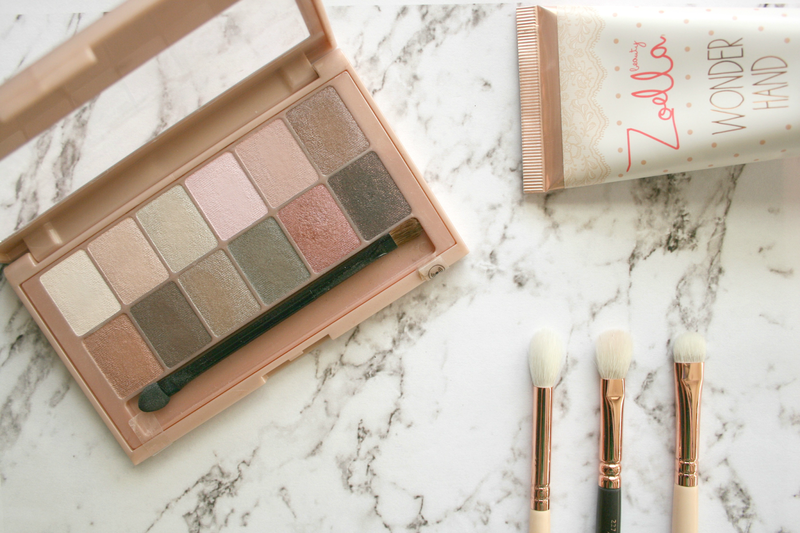 Love it when palettes are beautiful and affordable! 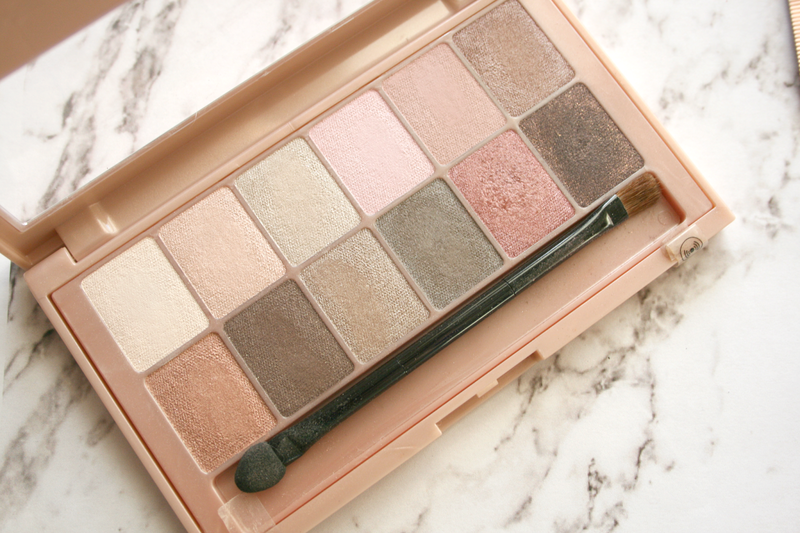 The shades are so stunning in this palette - I'll have to check this out next time I'm in Boots! Just discovered your blog and I must say... I love your header! 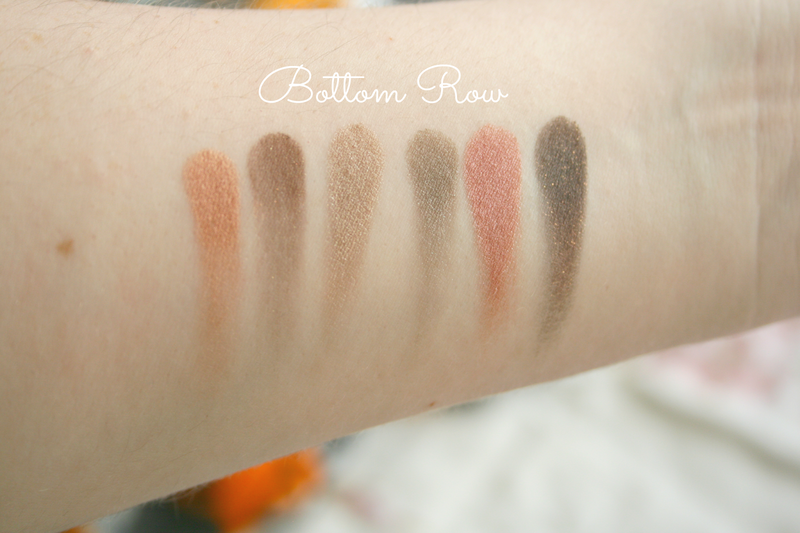 Great swatches here, this palette looks beautiful. I'm waiting for the rock nudes edition to hit the UK! I haven't tried this palette yet, but it honestly looks so beautiful. For the price it seems like such a good and valuable purchase! I've yet to try drugstore eye shadow palettes. It's great there's more choice now, and brands like Maybelline and L'Oreal get most things right! I like the look of these shades, but I struggle with shimmery eye shadows. Hopefully they will bring out a matte palette! The colours are so so sooo pretty, especially the bottom ones! The palette looks just amazing!